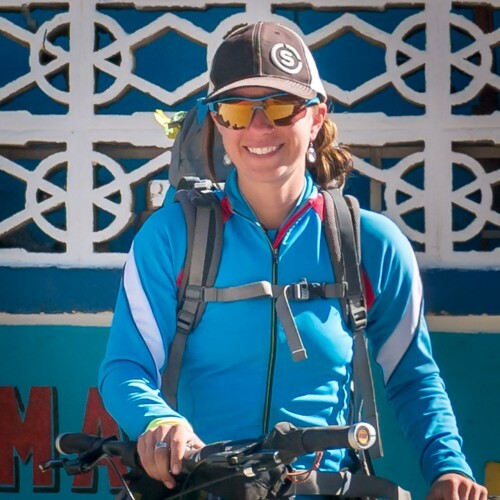 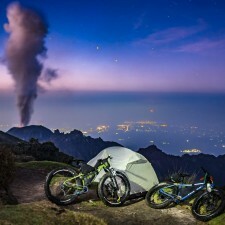 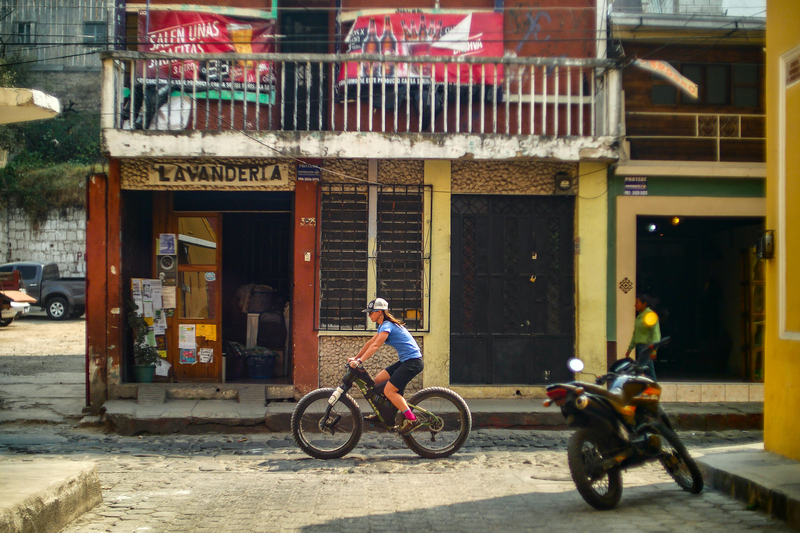 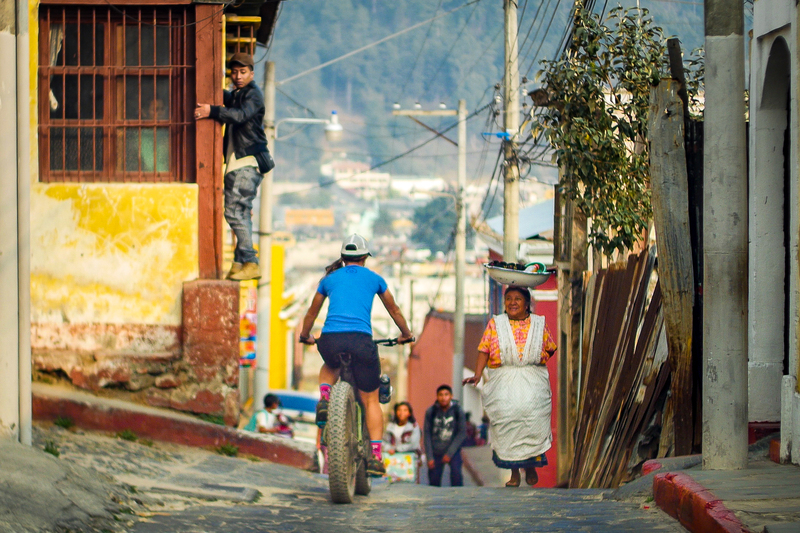 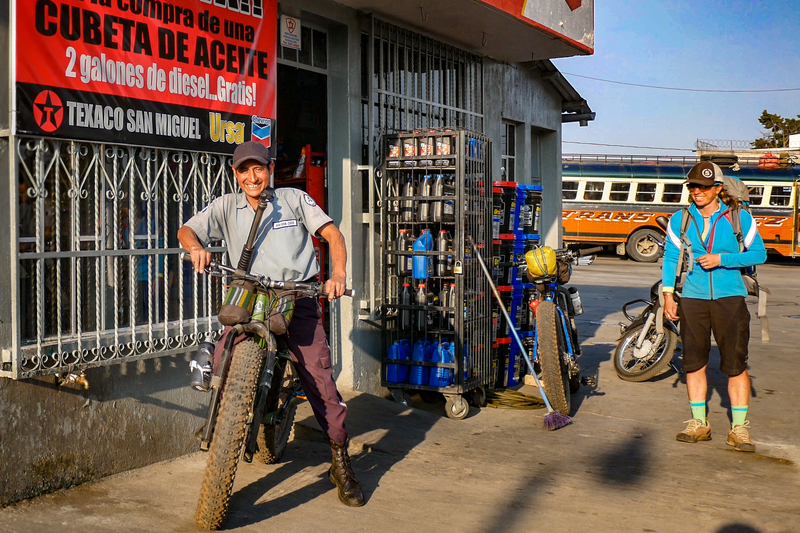 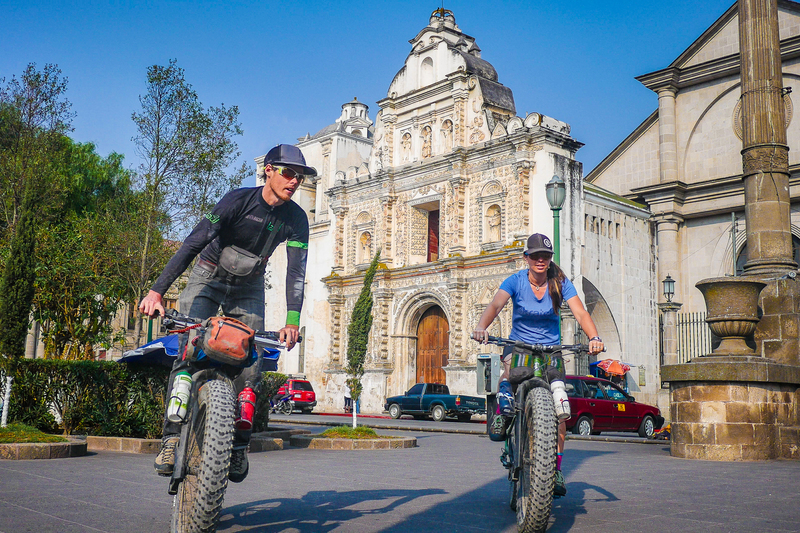 For this trip we knew we would be taking fatbikes where they had never gone before – riding the ash-ridden slopes of Guatemala’s highest volcanoes. 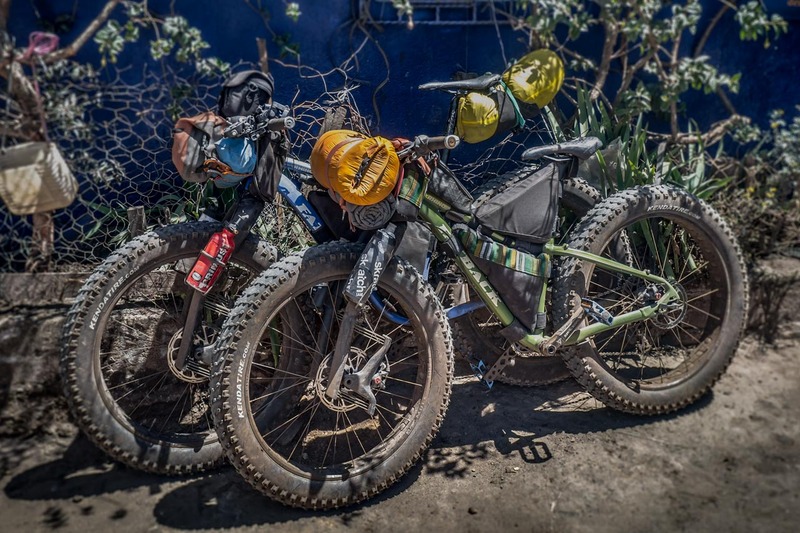 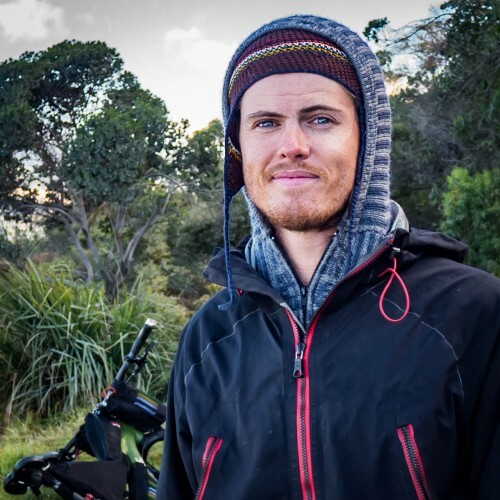 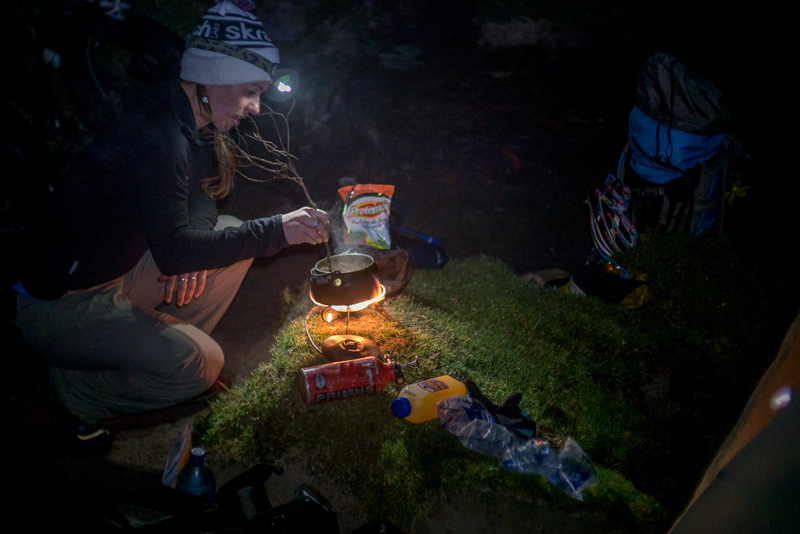 Because this was not a traditional cycle touring trip we had to get creative on how to pack and move around our equipment depending on if we were riding or hiking the bikes. 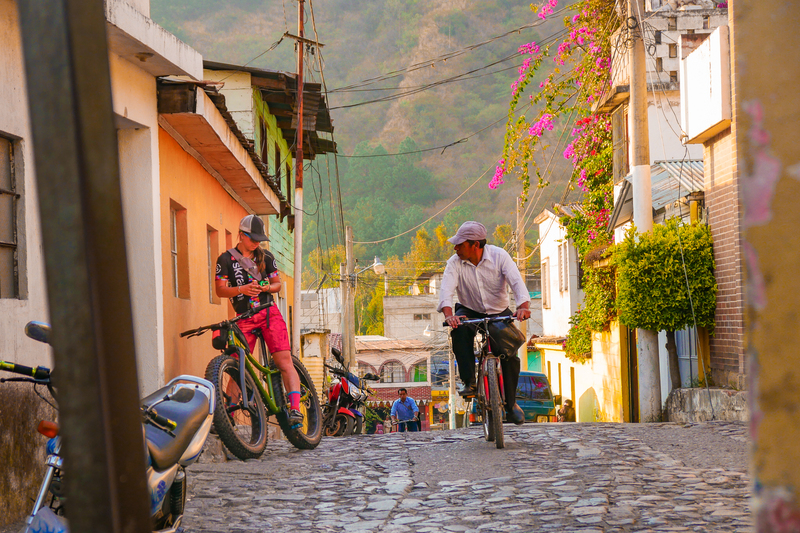 We resolved to connect the dots on this trip using traditional transportation methods in Guatemala. 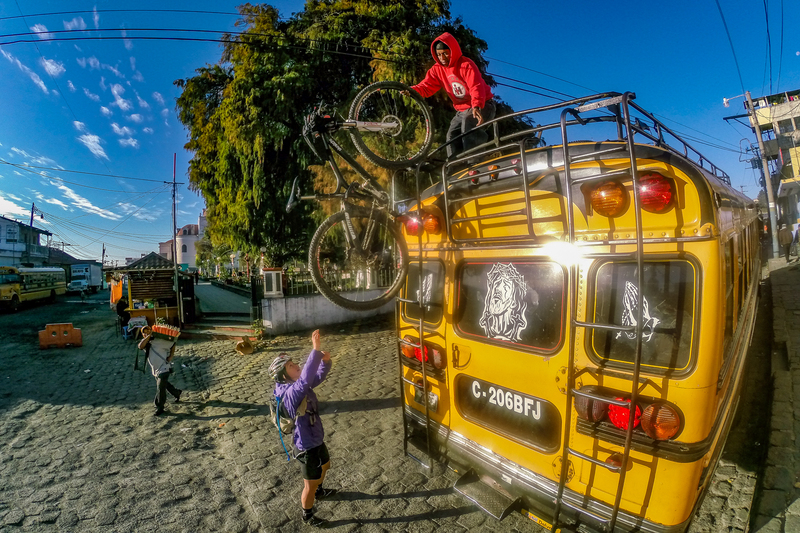 Chicken buses or old souped-up american school buses would be used to get from one place to another. 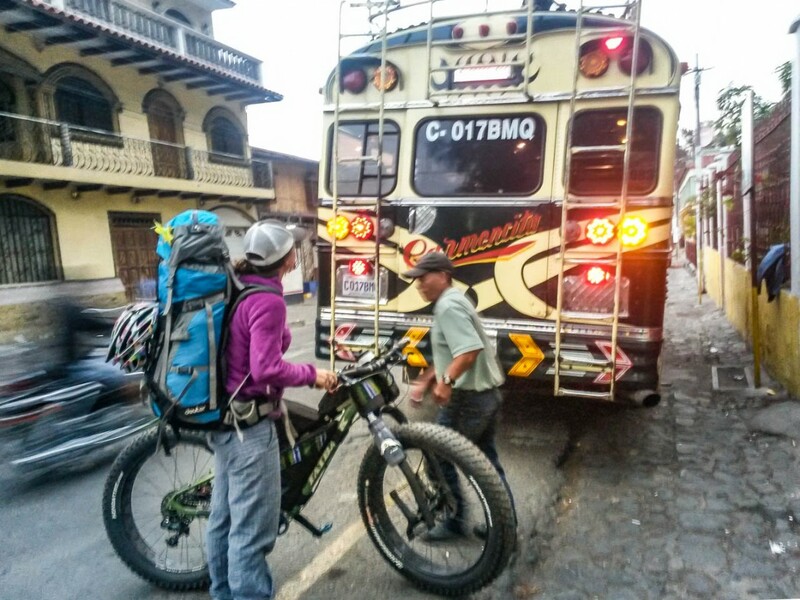 Crowded and with no maximum capacity – their stops were quick and we had to make sure they carefully handled the bikes (which they didn’t).